Brainiac hatches a diabolical plan in this new LEGO Batman 3: Beyond Gotham trailer. The DC Comics supervillain is plotting to shrink Earth and take control of his enemies by using the power of the Lantern Rings. Such a dire situation sees the super heroes required to join with the Legion of Doom, as they journey across the Lantern Worlds to put Brainiac’s schemes to an end. 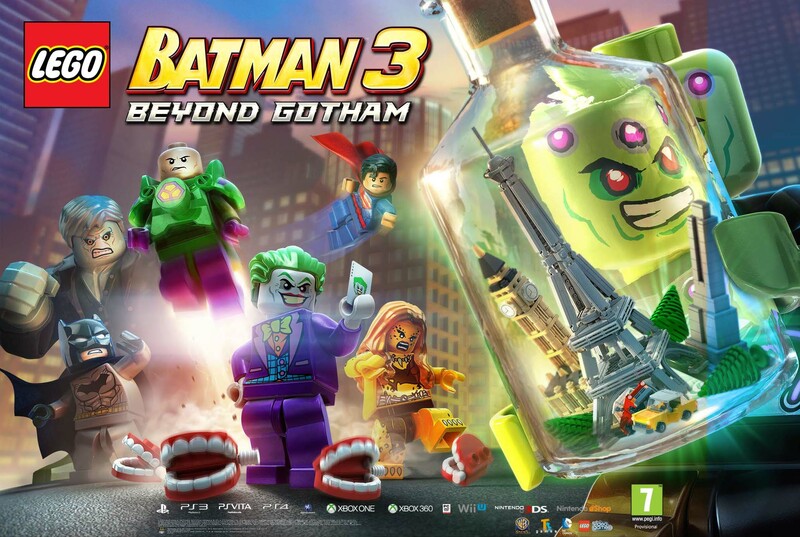 LEGO Batman 3: Beyond Gotham will release for Wii U and Nintendo 3DS this autumn.